The Angelic Reiki Training 1 & 2, is a three-day workshop. We begin with an introduction into the Angelic realms and cleansing attunement on first day: On the second day you will learn how to do 2 different healing’s. You will connect into your healing angels and ascended masters followed by a cleansing and attunement. On the third day, you will learn a past life healing and how to work with your galactic healers. The third day culminates with the final cleansing and Angelic Realm attunement. A complete Karma cutting and Angelic clearing prior to each attunement. Hands on healing experience of channeling Angelic healing energy, third eye healing, healing with Ascended Masters and Galactic Healers and Multidimensional and Past Life healing. There is a lot of information packed into this 3 day workshop. You will experience healing on every level of your being. Not only is this a class to learn, but it is a class to transform. 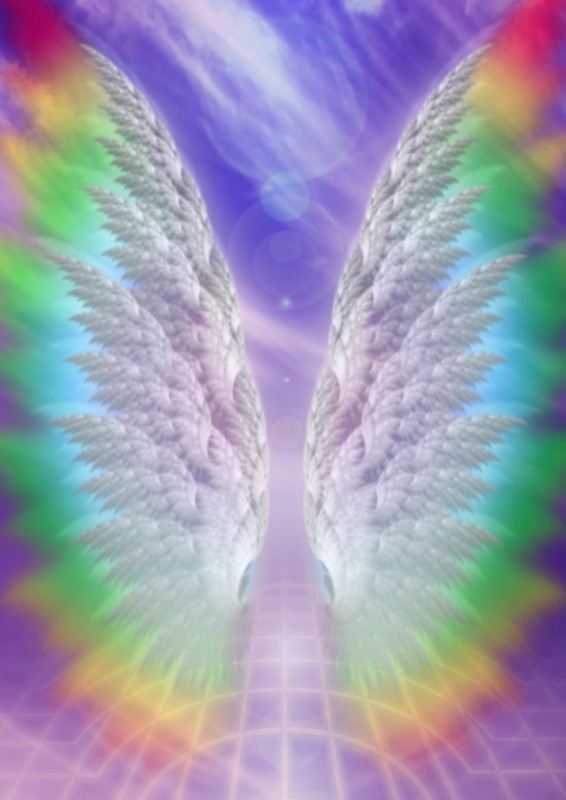 “My experience when I took Angelic Reiki Training Levels 1 & 2 was amazing. I walked away on an energetic high for several months, that showed in all areas of my life! It was exhilarating to say the least. I opened up in ways that I did not know I was capable of. My practice of Reiki, meditation and daily intention grew even deeper. I was able to connect in, to the universe/divine, in completely new ways and I felt a clarity that I had not felt before.” – Marianne Schneider of Reiki Tahoe – Fifth Element Healing Center and one of your teachers for this class. Angelic Reiki is a stand alone class. Meaning, you do not have to have any prior Reiki experience. It is a new journey that you will bring yourself on, learning to not only work on yourself but others as well. I hope that you will join me for this wonderful weekend of exploration. The deposit for this class is $151.00. This is a non-refundable deposit. When you give your deposit, you are making a commitment to us and we are making a commitment to you. We begin to tune in to what you need for this class and hold space for you. We create your manual, updating to the new energies of each class. You may begin to feel shifts as soon as you make the commitment, as the Angelic realm will already start to work with you.